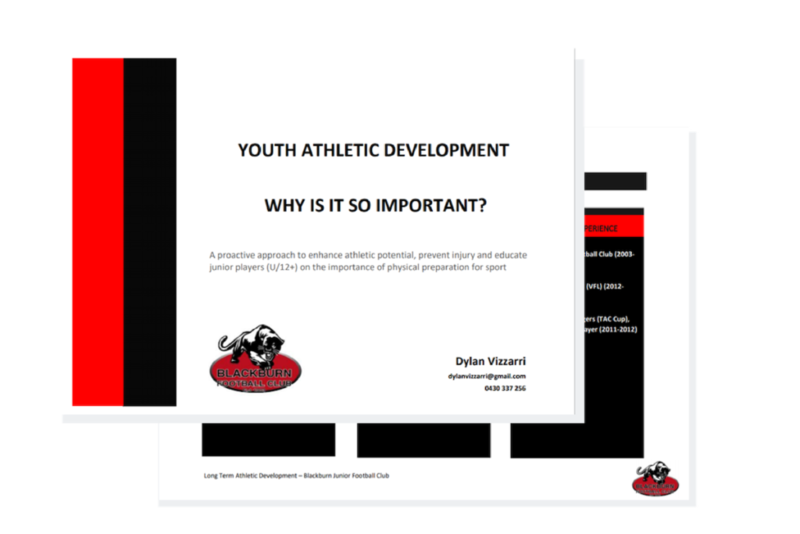 YOUTH ATHLETIC DEVELOPMENT – WHY IS IT SO IMPORTANT? A proactive approach to enhance athletic potential, prevent injury and educate junior players (U/12+) on the importance of physical preparation for sport. BJFC is very proud to support Dylan Vizzarri in a junior high-performance academy pre-season program for those who may be interested. Dylan is a current senior player with our club and has come right through from Under 9’s. 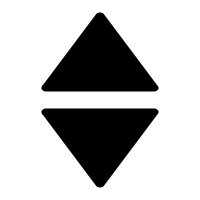 Dylan has asked to make you aware that each session (Wednesday and Thursday) is capped to 8 players, so if you’re keen please make contact with him ASAP as spots are expected to be filled quickly. 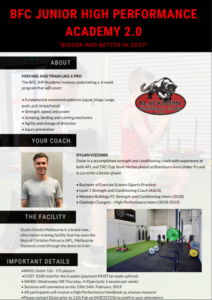 Dylan is an accomplished strength and conditioning coach with experience at both AFL and TAC Cup level. He has played at Blackburn since Under 9’s and is currently a Senior player. You can download Dylan’s Flyer here and presentation here.